31 Castlegate is open daily serving a tempting and varied range of lunch and snacks in the main 19th Century dining room. In the evening No' 31 is transformed into an elegant candlelit restaurant serving predominantly British à-la-carte dishes, which are complemented by an extensive range of new and old wines. There is often an early bird menu, check the blackboards outside for latest specials. 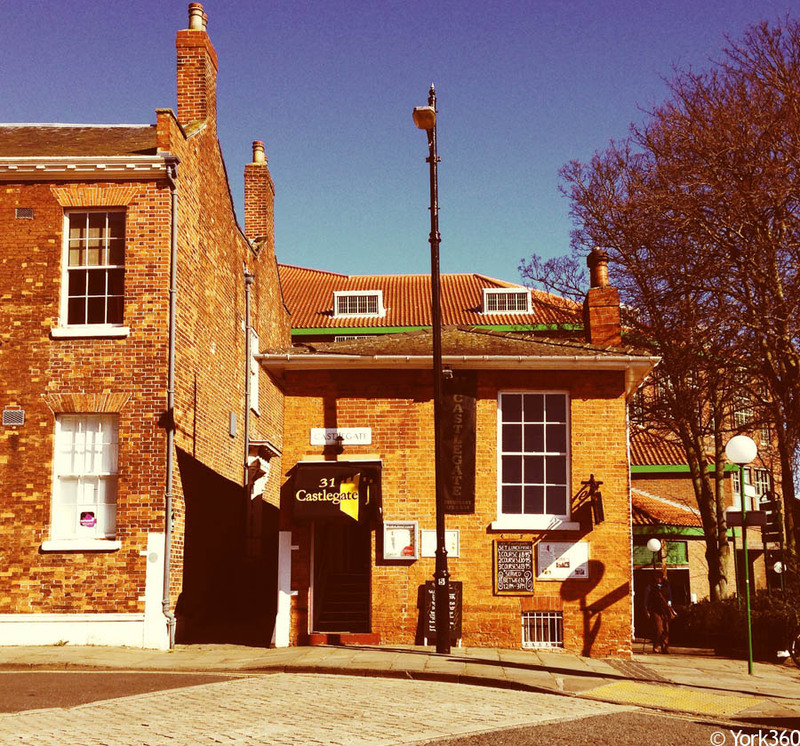 31 Castlegate is located right next to the historic Clifford's Tower in the York Castle Area and also close to the Coppergate Shopping area and Viking Museum. There is a car park next to Cliffords' Tower.